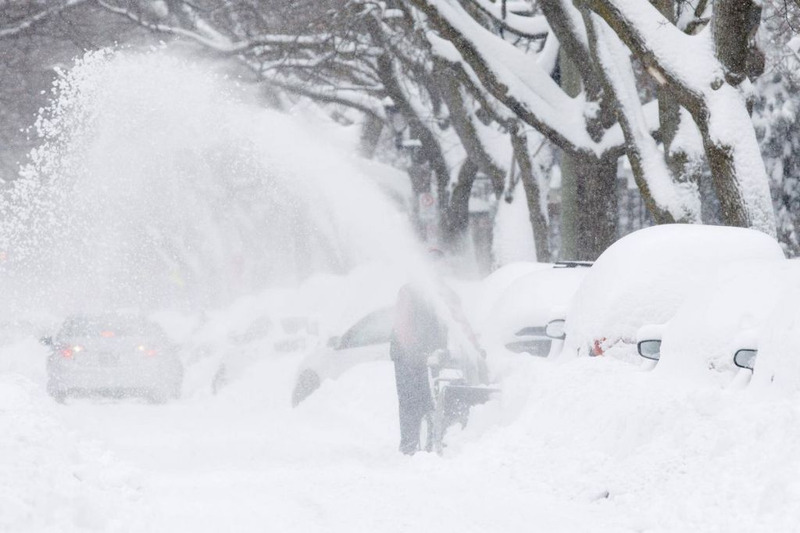 The city hasn’t even finished cleaning up the streets and another snowstorm is on its way! Yes, you read that right! 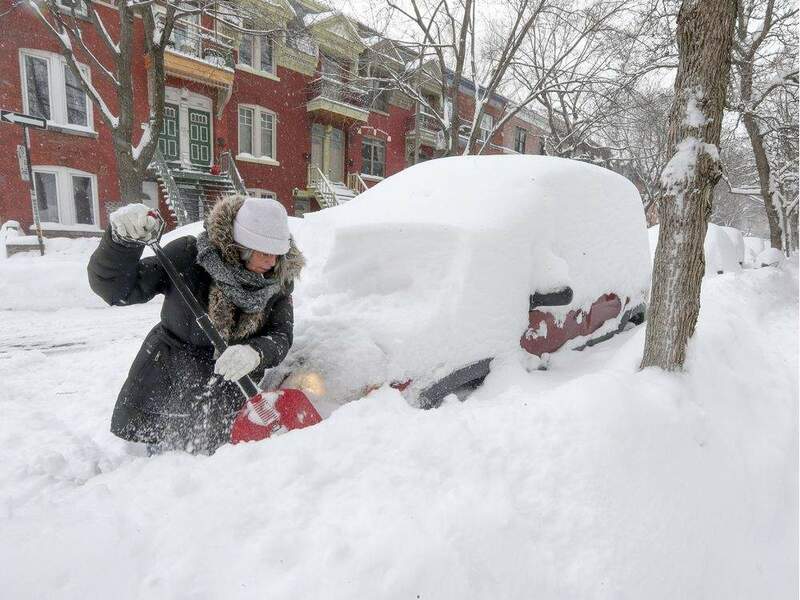 Tomorrow is set to be a very snowy Tuesday with accumulations of up to 20cm of snow for the Montreal area. ''Luckily'' for us, due to freezing temperatures for the rest of the week (with the wind factor, -26°C for Thursday and -24°C for Friday), the snow accumulated will not melt and create major floods throughout the city like last week. According to experts, the month of February will also be bringing us a lot of snow, starting with 3cm for Sunday and around 5cm for next Monday…will it ever stop? If you’re into winter sports then you're definitely in heaven this year. If you’re more of a beach person, hold on tight, spring is only 51 days away!